We were recently contacted for answering fin-tech questions related to Mobile apps. Below are questions answered by our Founder & CEO- Manoj Chahar. 1) How many of your users (percentage terms) use the app? Moneyfrog Mobile-App is used by all our customers (100% usage), averaging once a week, with count going higher per week, whenever the market is volatile. 2) Do you see the app usage increasing in coming times? YES. With changing lifestyle and increased smartphone penetration, the Mobile-App’s will take precedence over web& human-touch. And with smart functionalities like alerts, reviews, notifications, advisory chat & many more new-age features, usage will only multiply. For instance, chat-bots will supplement human-touch for mundane tasks. 3) What are the benefits of investing through the app as against on the web? None. Investing (execution – buy/sell) thru Mobile-App is a fad or just a marketing gimmick. One needs to understand, investing is unlike buying a smartphone thru e-commerce sites, or even need based financial products, like insurance (term/car) or loans. What is the meaning of long term capital gains? The proposed regime applies to the above assets, if the assets are held for a minimum period of twelve months from the date of acquisition. When will the tax be levied? The tax will be levied only upon transfer of the long-term capital asset on or after 1st April 2018. What is the method for calculation of long-term capital gains? My clear answer is a big NO, i.e. 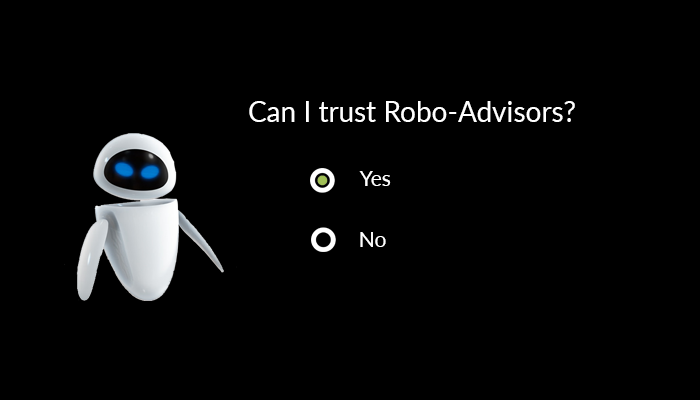 one cannot trust a Robo-advisor. Robo-advisors are nothing but computer programmes or algorithms, which will first take inputs from you in the form of “sets of questions & filters”, and accordingly will populate various scenarios or “desired results”, as defined by the platform provider. Now the question is, who are these platform providers, their credibility, what logic have they applied towards the programs? etc. No company will share their logic or how they have populated the results, but will have only “tall claims”, that they are the “best & trust-worthy”. One platform provider went to an extent to claim that, they have a “Nobel awarded algorithm”. I went to some of the know platform providers, comprising of fresh players & traditional players (banks & brokers), all offering or using the term “Robo” & “the best advice”. Can NRI invest in Mutual Funds? & how? How can NRI shortlist Mutual Funds? 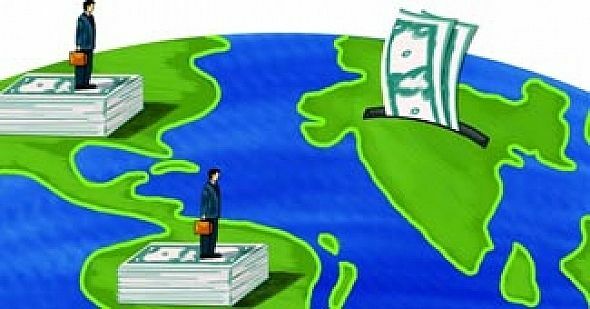 What are the tax applicability for NRI? Yes, NRI can invest in Mutual funds, except for NRI from USA/Canada (with conditions).Due to different regulatory requirements in USA/Canada, NRI can only invest in Mutual Funds which comply to USA/Canada regulations. 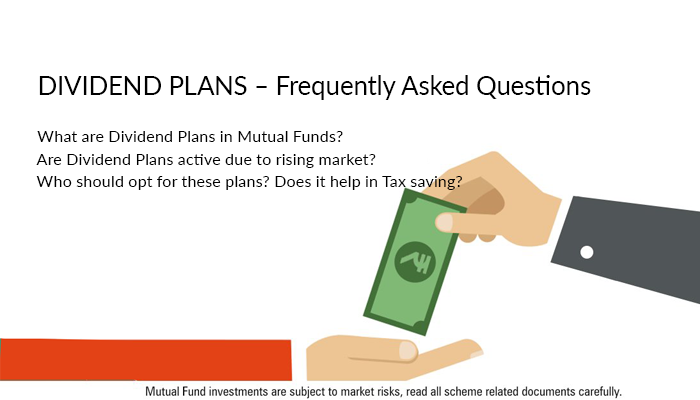 What are Dividend Plans in Mutual Funds? Are Dividend Plans active due to rising market? Who should opt for these plans? Does it help in Tax saving?